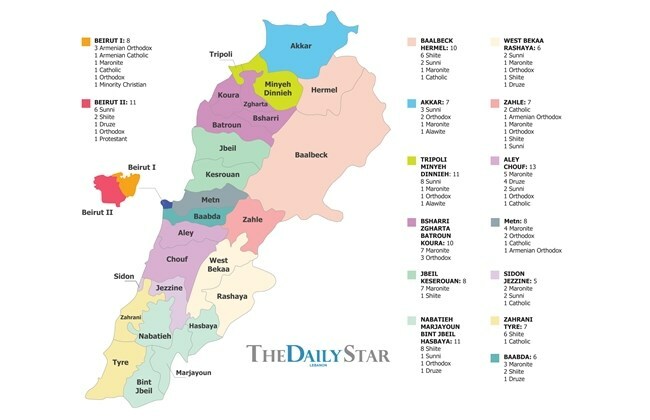 After a tumultuous month, filled with Machiavelli’s political machinations and Shakespearean plots, the electoral lists for the next election in Lebanon, are set! 77 lists were officially registered, vying for 128 parliamentary seats in 15 districts! It was a bumpy ride, filled with backstabbing, bluffs, and some last minutes surprises. Most political parties waited until the last possible moment, before unveiling their lists. Intense negotiations were still ongoing even hours before the deadline on midnight of the 26 March. All sides were keeping their cards hidden for as long as possible, trying to maximize their strength and weaken their opponents. Immense pressure was applied on various candidates to change their allegiance or even withdraw. In the last feverish days, a many candidates visited their sectarian leaders to withdraw their candidacy and support the party line. 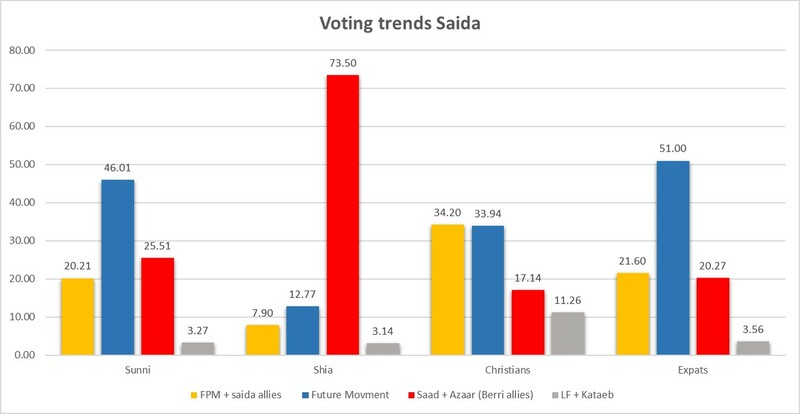 In Saida for instance, the alliances kept shifting between the different parties. One day it was Future Movement’s Bahia Hariri with Aoun’s FPM, the next day Abed Rahman Bizri joined their list, to face off Speaker Berri’s Azzar and Oussam Saad. The day after, the alliance shifted and Bizri was out. 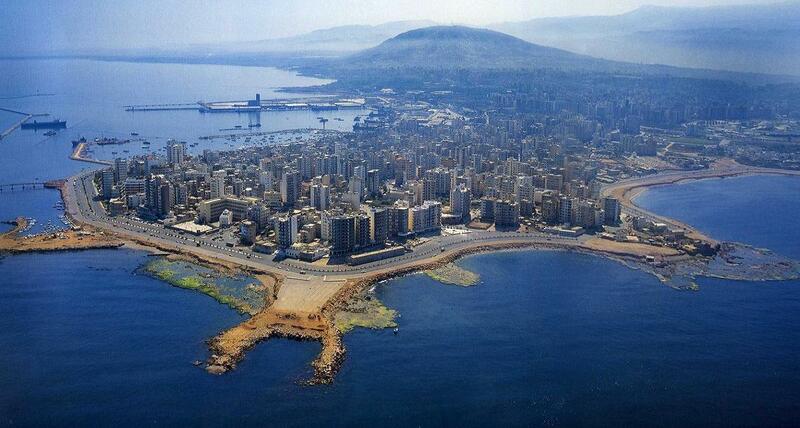 Another day and in a complete surprise, Bizri was back in, with the Mulsim Brotherhood candidate in tow, while Bahia Hariri decided to run with independent candidates. That was in the Saida-Jezzine district, the smallest in Lebanon. Imagine the chaos in the bigger districts. Indeed, in several big districts, candidates were being added and removed from list, just hours before the deadline! It was a roller-coaster, at time frustrating, but always exhilarating. I wonder how the candidates dealt with it! However, now we are set. The official tally of lists in each districts is out and electoral campaign can go into overdrive. On our side, we will start a series of article detailing the lists in each districts, and trying to do some forecasting. Additionally, polls will be published at a higher frequency, and we will be able to populate our Poll of Polls and have a clearer picture of the forecasts.